The Porsche 911 Speedster concept was a beautiful example of what a speedster would look like from the brand. Now it seems that the company will debut the production model of the car at the New York Auto Show. 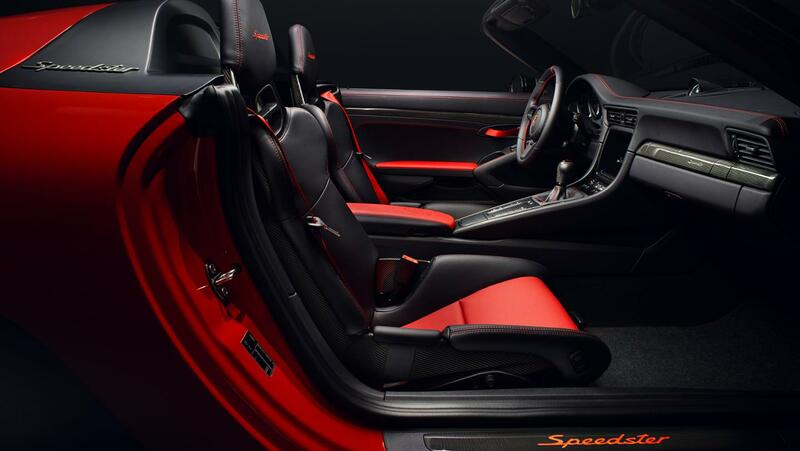 The production model of the 911 Speedster is a farewell to the 991. 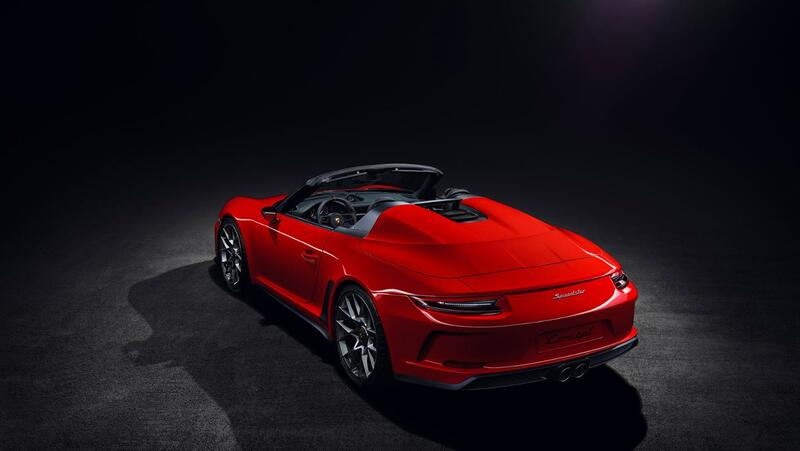 The company confirmed the production version of the Speedster last year but hasn’t unveiled the car. Porsche has a press conference scheduled for April 17 at the auto show, where the speedster will supposedly make its debut. The company was expected to showcase the Cayenne Coupe, but now that doesn’t appear to be the case. Carscoops got word from a Porsche spokesperson that the Cayenne Coupe would not be on display at the New York Auto Show. The spokesperson told the publication Porsche would reveal a new model. 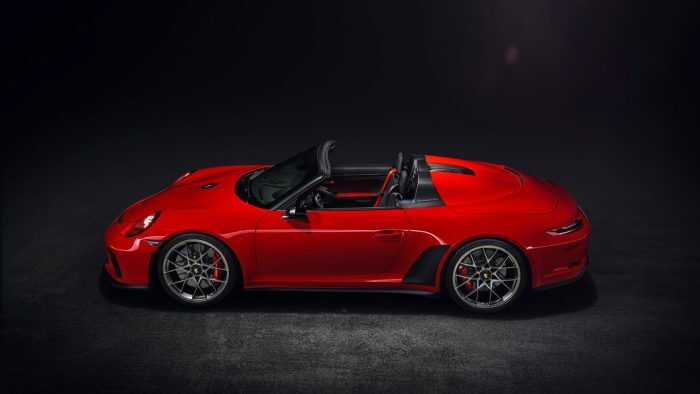 That’s not a confirmation that it will be the 911 Speedster, though. 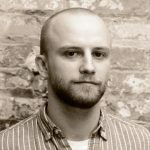 However, more information from CarBuzz suggests that will be the case. 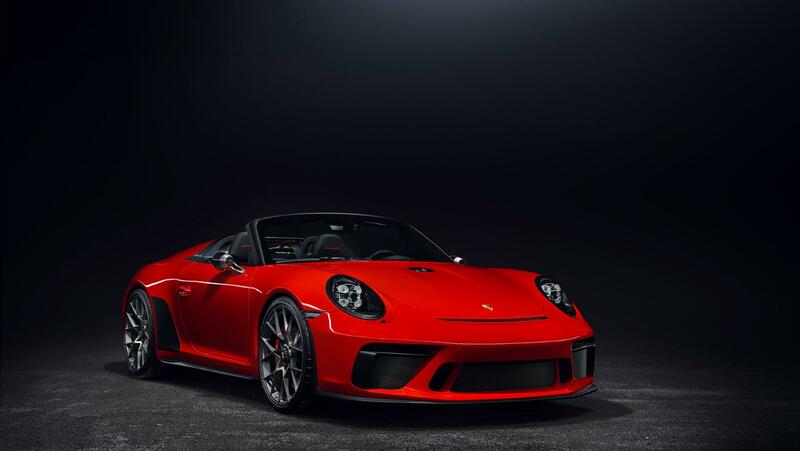 According to the publication, an anonymous tip came into the publication from a Speedster buyer who was invited to a cocktail party for the Porsche 911 Speedster on April 18, which is a day after the Porsche press conference. That probably means that the car will debut the day before. Only 1,948 versions of the 911 Speedster will be built. All of the official specifications have not yet been released. However, Porsche has said the Speedster will take its powerplant from the GT3. That means a 4.0-liter naturally aspirated flat-six with around 500 hp.